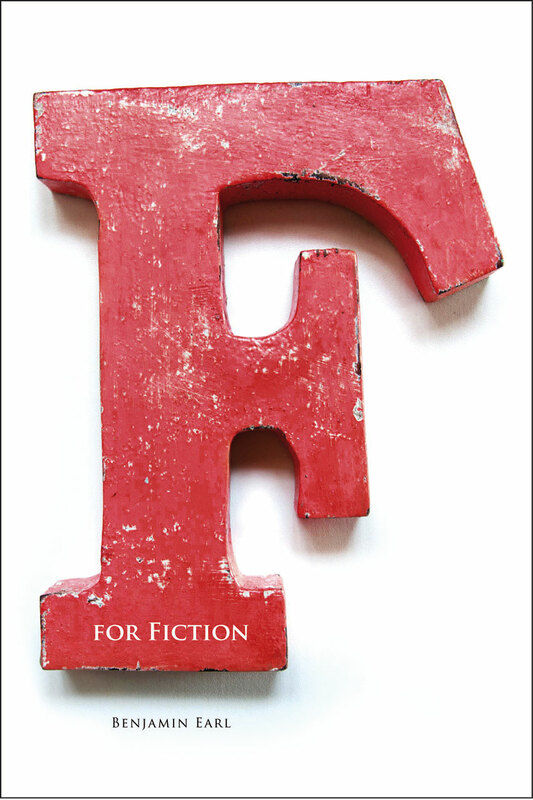 F for Fiction features three killer routines, all of which work in close-up, parlour and stage settings. These effects can be performed with a borrowed, shuffled deck and look like real magic. This is card magic at its finest and will fool laymen and magicians alike. A spectator shuffles a deck of cards and then impossibly locates four-of-a-kind! This devastatingly fooling routine leaves no clue to its methodology; it just looks like a miracle. This gem can be performed with a borrowed, shuffled deck and will fool the heck out of everyone. A freely named card is impossibly located from a shuffled deck. A spectator shuffles a deck of cards and the deck is then placed into the performer’s pocket. The spectator now names any card they want, despite the fact the deck cannot be seen, and has been genuinely shuffled, the performer is able to reach into his pocket and remove their freely named card! Remember… the spectator genuinely names any card they want and the deck has been shuffled! This effect is impossible to fathom. This is Ben's handling of Dai Vernon’s ‘The Travelers’, however, ‘Followers’ is not only cleaner and easier to perform, but it has a climax that nobody sees coming! ‘Followers’ also has a post-modern presentation, which transforms the routine into a stunning, virtuosic, spectacle. This is a very special routine, which will be immediately adopted by many.